Airbnb just took “meet-and-greet” to a whole new level. 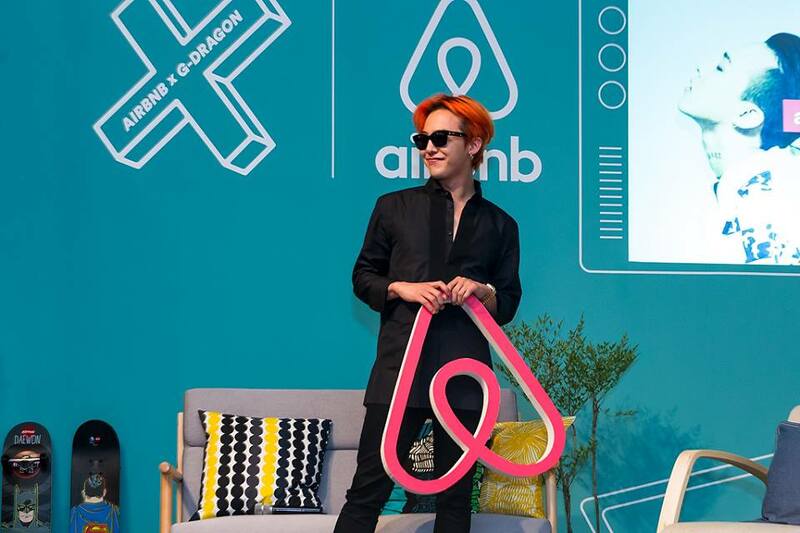 Airbnb, the world’s leading community-driven hospitality company today announced that iconic Korean popstar G-Dragon will host five lucky winners in his second home in the Hongdae neighbourhood of Seoul. Fans have a chance to Airbnb G-Dragon’s apartment and stay with Asia’s most influential pop icon, spending two nights in the legendary Dukyang studio where G-Dragon kickstarted his career and has trained for years. While Airbnb has unlocked truly once-in-a- lifetime hospitality experiences around the world before, this event will be the the first of its kind in Asia. The five lucky winners have been revealed and amongst them is a 25-year-old female artist and singer-songwriter from our sunny shores of Singapore. Merissa Tee was selected as the Southeast Asian winner from a pool of over 5500 entries, and will be headed to Seoul on Monday, 21/9 to be hosted by G-Dragon himself. In her winning entry, she shared that travelling is an amazing way to meet people, and she often has spontaneous jamming sessions with fellow travellers along her trips! She often posts her song covers on Youtube and is also able to speak fluent Korean. The other four winners include a male beatboxer from Korea, a 39 year old shopowner from Japan, a singer-songwriter from China and a tattoo artist from Hong Kong. Congratulations to all the winners! The competition, which was open for submissions for 10 days, garnered more than 56,000 entries in total! The oldest participants included a 63 year old teacher from Japan who has taught youths for more than 40 years, as well as a two individuals aged 51 and 53 from Southeast Asia. In China, 60% of submissions were from students. 333 entries were submitted in Korean to indicate that their proficiency in G-Dragon’s native language and 400 entries included content about the participant’s Airbnb experiences. In Japan, more than 50 entries were from mothers, more than 20 were either hair stylists or manicurists, and around 10 came from schoolteachers. Only 12 submissions from Hong Kong were from men. Interestingly, the youngest submission came from a 6 year old, who stated that she started listening to G-Dragon at the age of two. Airbnb gives a unique insight into the heart and soul of a city and this stay is no exception: G-Dragon will show his guests his most beloved spots in Seoul, share the best places to visit and will take his guests to the legendary YG Cafeteria for an intimate dinner. The entire journey will conclude with G-Dragon leaving his guests a review on their Airbnb accounts! 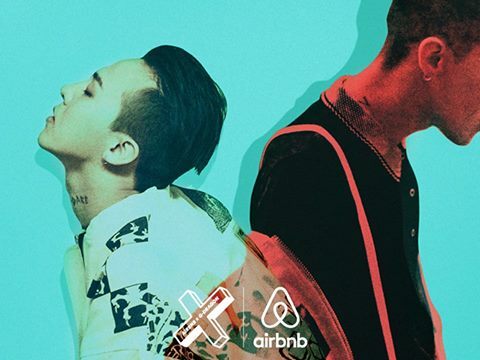 G-Dragon’s Airbnb profile can be found here.